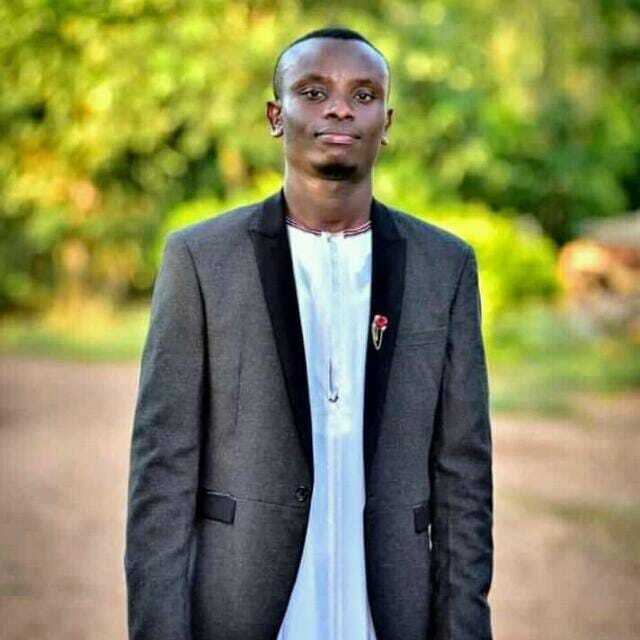 Makerere University Business School (MUBS) alumnus, Arthur Basalirwa has taken his life over what his friends attribute to mental illness. Before committing suicide, Basalirwa had shown signs of suicidal thoughts. Friends of Basalirwa have taken to his timeline to eulogise him. Amutuhaire Ali, a close friend to the deceased eulogized; “R.I.P Arthur. It has taken me a while to believe he is gone. I wish I had read this sign. I ain’t relenting. This ain’t yielding. The grief, the shock… I’m not even sure if my words are making sense… I saw myself in the slithering darkness, the lull of sleep, the memes, how can you kill pain that is only felt? How can you fight something you can’t see? There’s just 2 people I want to tag here. I ain’t hoping that you understand. It’s just that you are the way you are. He is gone. As in dead. Deep soul, limited expressions, one of those rare gems I’d talk to without a mask. I may not not know all truths but what went on his head was something intricately interwoven…memories, wishes, desire to live, the cynical, the inane, even the hilarious. The anger and fear creeping through and over my mind as I type this is triggering. “Basalirwa Abby Arthur, Arthur, to his friends and colleagues was such a nice, soft-spoken man, with a ready smile for everyone. When he asked me to second him as an Entertainment Prefect during our secondary school days, I was really honored. He considered me a friend, whom he admired and looked up to, because he very much wanted to win this election. In fact it was the other way round. I admired him because of his gentle manners,sharpness, his hunger for success and his ambitions too. We treated each other with respect with regards to the affairs of leadership. He respected my opinion regarding all the choices he opted for. If my opinion counted, I advised him on what was best for his conscious, it’s the same reason he considered aspiring as Guild President at MUBS. When I proceeded further with building my career, we didn’t lose our communication. I got so caught up in hustles but we still kept in touch and also complemented more often especially on social media platforms. How I wish we could have another day to treat each other out. But unfortunately we’ve failed to meet on various occasions and you’re now gone. My prayers are that the ever Good Lord gives first your loving mother,secondly your ever loving sisters who stood with you in all times courage in this trying moment of their life. I lost a friend, but my friend is now happy to face the Lord. My prayers go with him.